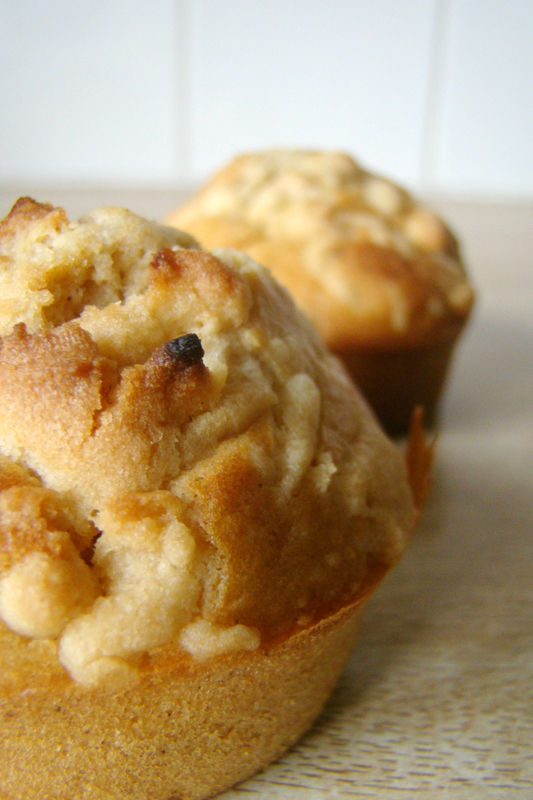 What better to celebrate it with than with these Apple & Cinnamon Muffins?! 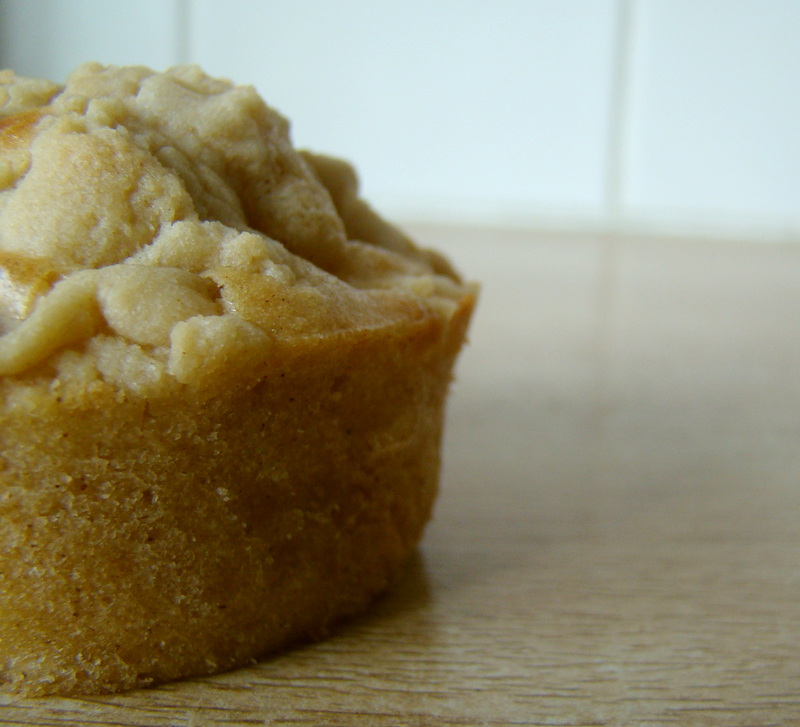 My friends and parents all loved these little Muffins! And isn’t that the most important? That’s why I bake. To make people happy with my food! Sift the self-raising flour and put it in a large bowl. Add the brown sugar and the cinnamon. Blend it together. Make a little hole in the middle. Mix the eggs together with the milk. Peel the apples and cut them in little pieces. Add the pieces to the dough. Let’s make the crumble: Put the flour, butter and sugar in a bowl and knead until it’s crumbly. Put the dough in your baking tin and add a little bit of the crumble on top. Bake the muffins for 25 minutes at 210 degrees centigrade. Done? Check with a sharp knife and let them cool. Awww thank you so much! You’re so sweet! These are definitely my kind of muffin! Yum yum yum! These muffins with that crumble topping look so good–perfect for fall! Thank you so so much for that overload of kindness, Prudy! Happy Fiesta Friday to you too! Apple and Cinnamon just scream fall, dont they? And I can imagine the aroma in your kitchen while these were baking, cos they are one of my favorite combinations too 🙂 Thanks for sharing these delicious muffins at Friday Fiesta!! 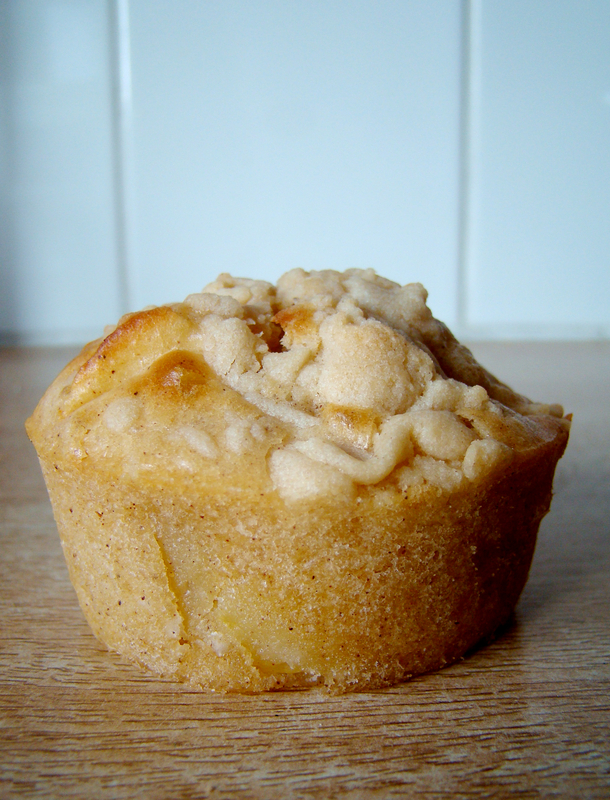 These apple cinnamon muffins are perfect for breakfast and for the fall. Thanks for sharing it with us at Fiesta Friday! 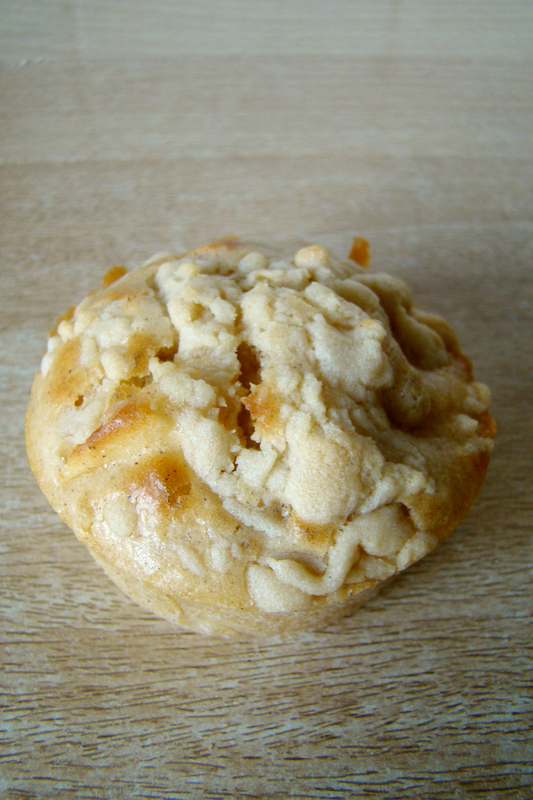 Apple and cinnamon muffins… delicious! Thanks for sharing them at the fiesta! They look so good, love the crumble top! Yummy muffins, love muffins will be hanging at the table they are on. Delicious. They sure look big and fluffy to me. Actually, they also look like the kind of muffins I go for. I love how the smooth sides look. Have a great weekend! Thank you so much, Dave! Enjoy your weekend too!